CNN's Will Ripley is in Pyongyang. Here are his photos. A sight the DPRK wants to show the world: A massive sports village where North Korea athletes train. Stars of the show include former NFL star Bob "The Beast" Sapp. 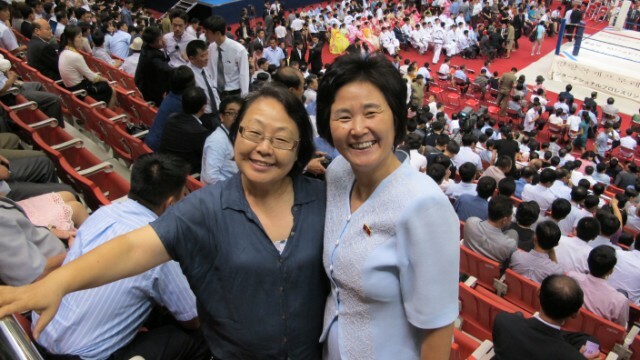 The woman on the left is a blogger living in South Korea and the woman on the right lives in North Korea. Both attended a pro-wrestling festival in Pyongyang. 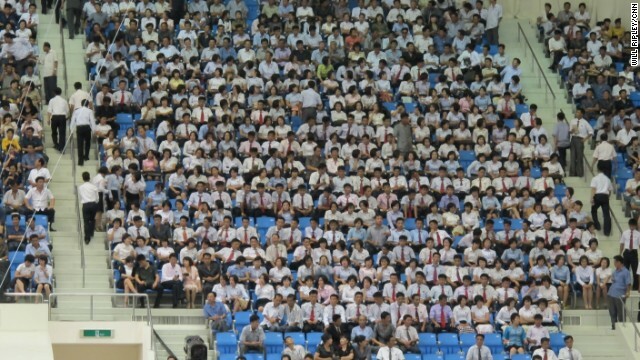 As evidenced by the Pyongyang crowd, most North Koreans dress up for sporting events. Pyongyang ballet dancers perform before the tournament starts. 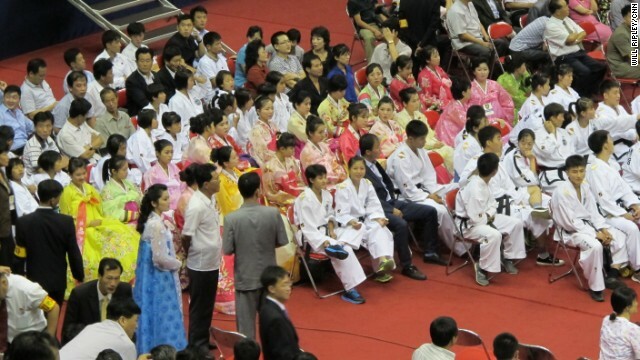 North Korean dance and tae kwon do students prepare to perform for the crowd of 13,000 at the wrestling festival. 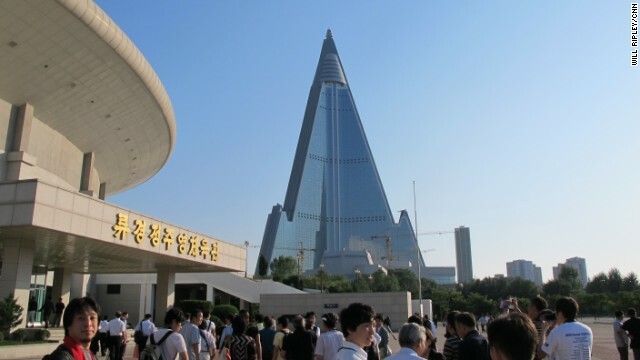 The 105 story Ryugyong Hotel sits unfinished 27 years after construction began in 1987 and was halted by the North Korea economic crisis of 1992. The exterior was completed in 2011 but the hotel has yet to open. An area of Pyongyang visible from the Yanggakdo International Hotel, but off-limits to most foreigners. The front doors of the Grand People's Study House in Pyongyang. 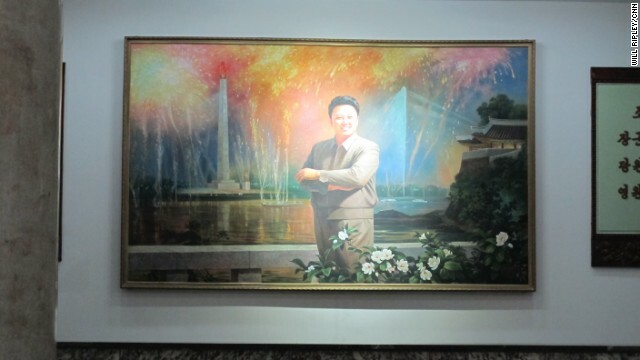 A portrait of the late leader Kim Jung Il at the Grand People's Study House in Pyongyang. 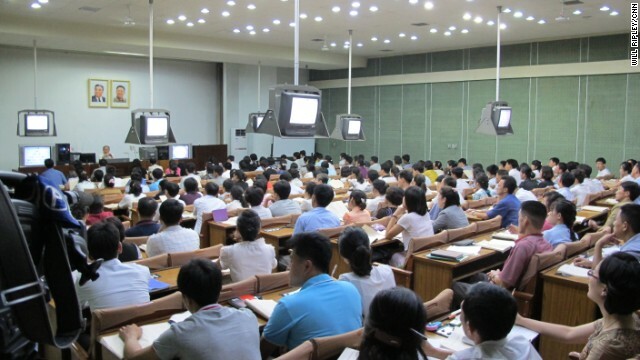 North Koreans in an English lecture at the Grand People's Study House. 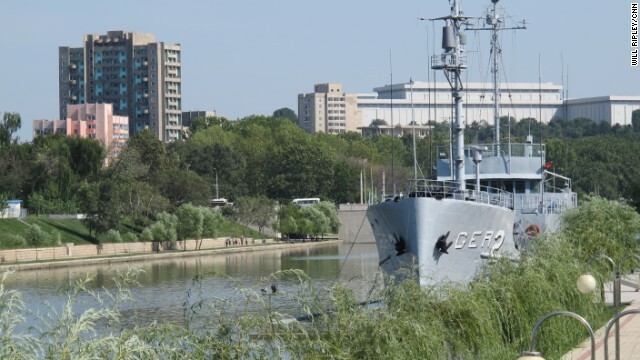 The North Korean military captured the American ship USS Pueblo in 1968. The US Navy denies North Korea's claims that the ship crossed into DPRK waters. 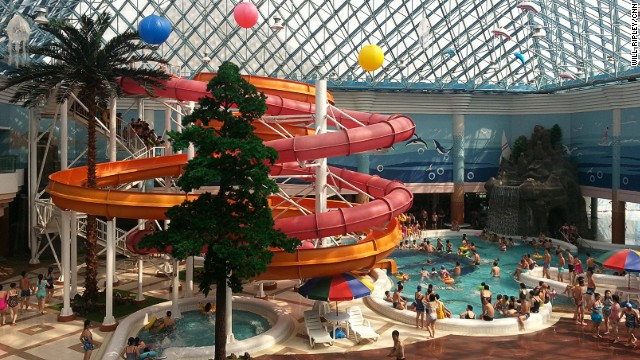 We're told this Pyongyang water park is a pet project of Kim Jong Un. Our North Korean government minders say he's quite a sportsman. 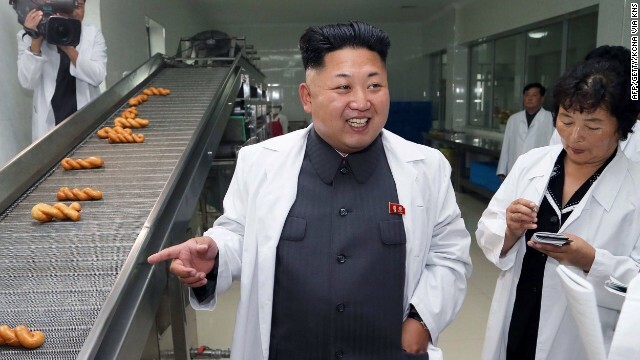 We're told Kim Jong Un scrutinized water park plans 113 times and had high ranking officials safety test slides. 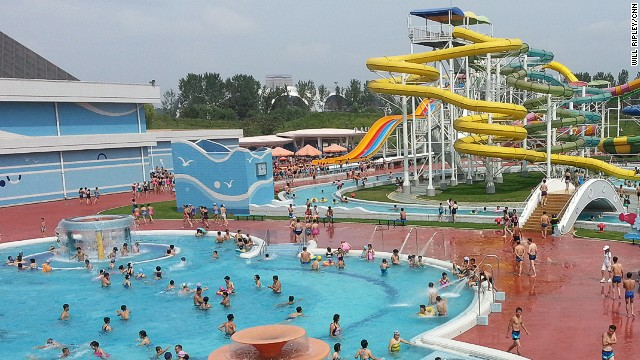 The capacity of this Pyongyang water park is up to 20,000 per day, says the North Korea government. 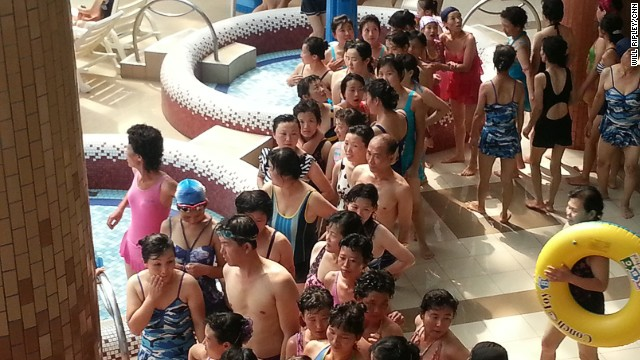 The latest North Korea swimsuit fashion on display at a Pyongyang water park. 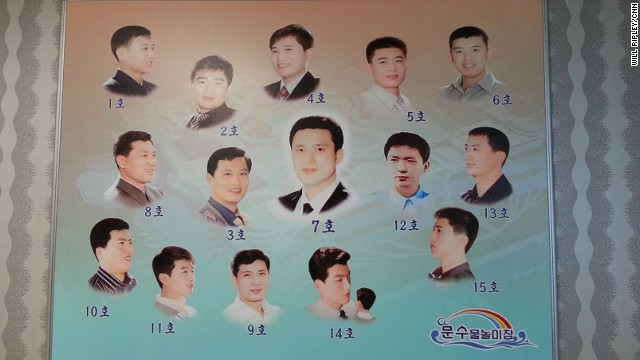 Haircuts are chosen by number, here 1--15. We're told the most popular is 7. This is the oldest theater in Pyongyang built after the Korean war, a time of rapid growth for North Korea. 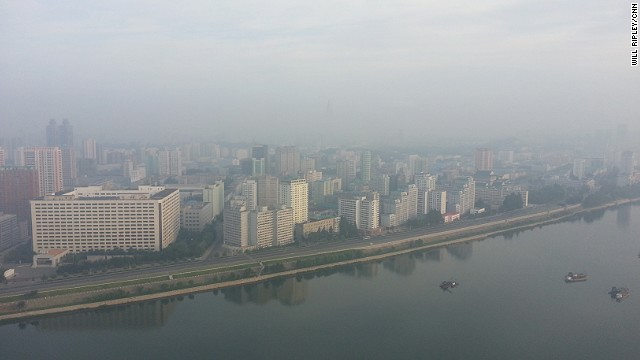 Good morning from a hazy Pyongyang, North Korea. The view from my 41st floor hotel room. 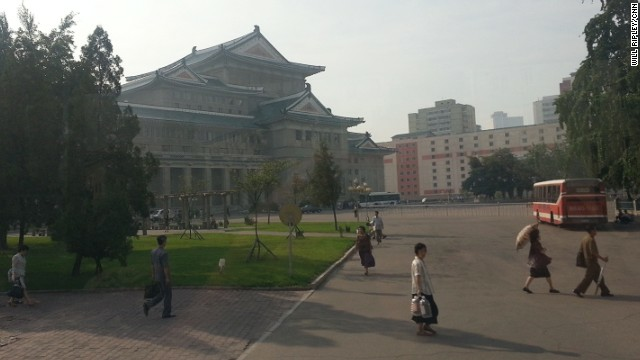 Our hotel, the Yanggakdo, is on its own little island inside Pyongyang but still apart from it. Water separates us from everyone else. 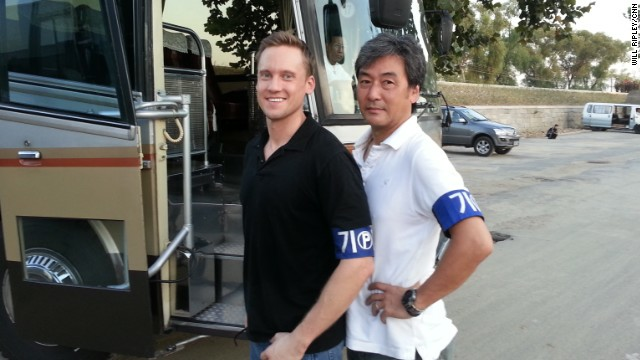 While reporting in North Korea, we must wear these arm bands. 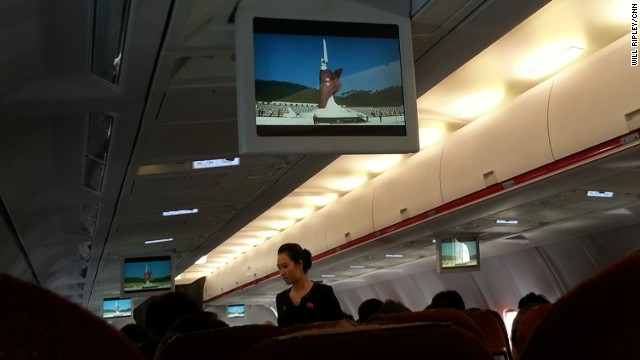 North Korea in-flight videos show the monuments & attractions of Pyongyang. 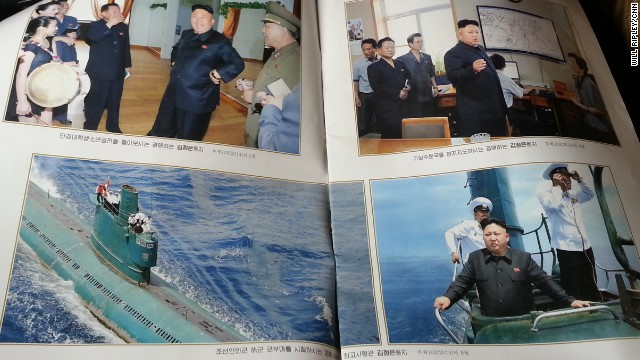 North Korean leader Kim Jong Un is everywhere in state media. Pyongyang (CNN) -- It is exceedingly rare for Western journalists to be allowed inside the Democratic Peoples Republic of Korea (DPRK) -- commonly known as North Korea. It is even less common for an American reporter to visit this reclusive nation, home to nearly 25 million people who are essentially isolated from the rest of the world. Yet here I am, an American member of a CNN crew, reporting from Pyongyang about the latest high profile sporting event to sweep this city since a bizarre basketball tournament earlier this year. 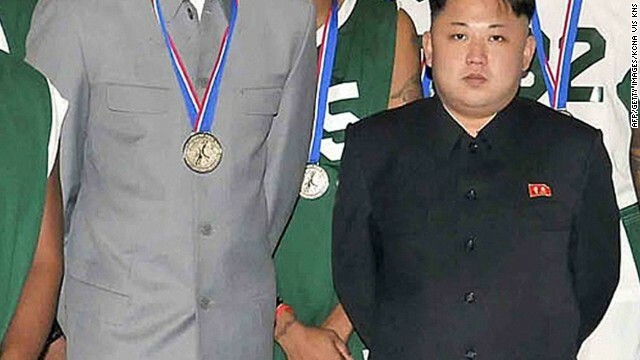 You probably remember when American NBA star Dennis Rodman organized a basketball tournament in Pyongyang. Rodman was widely criticized in the United States for befriending the DPRK's Supreme Leader Kim Jong Un, whose authoritarian regime has been accused by a United Nations panel of widespread human rights abuses, charges that North Korea strongly denies. Former Japanese wrestler turned politician Kanji "Antonio" Inoki strikes out at Muhammad Ali during an exhibition fight in Tokyo, July 5, 1976. 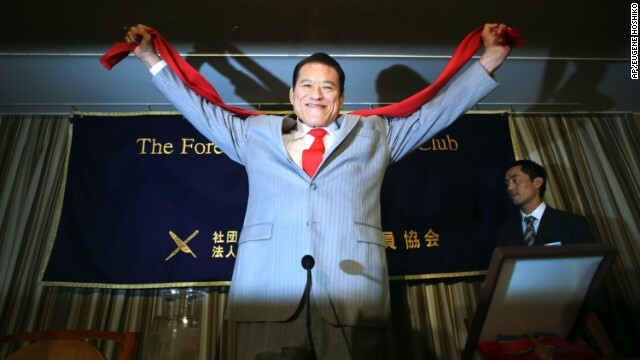 Inoki poses for photographers at a press conference in Tokyo, August 21. He's organized a two-day wrestling competition in Pyongyang, featuring former NFL player Bob "The Beast" Sapp. 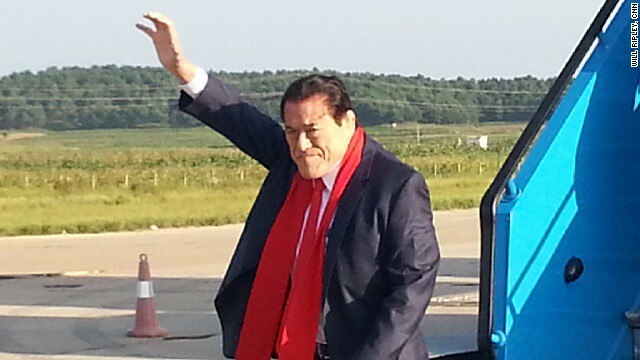 Retired wrestler turned Japanese lawmaker Antonio Inoki arrives in Pyongyang. 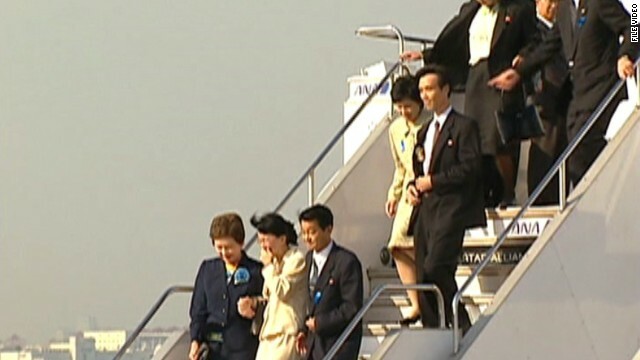 Antonio Inoki's arrival in North Korea has generated considerable interest. Fight flashback. 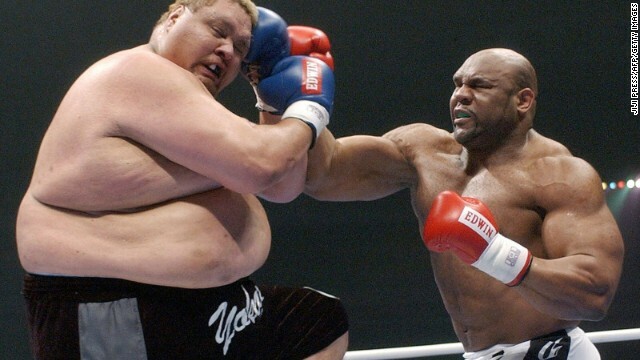 In December 2003, former NFL player Bob Sapp (right) takes on Hawaiian-born former sumo wrestler Taro Akebono in a K-1 bout in Nagoya, Japan. Sapp won by technical knockout. Earlier this year, former U.S. basketball player Dennis Rodman caused a stir by organizing a basketball event in North Korea, during which he sang "Happy Birthday" to the North Korean leader. This photo taken on January 8 shows Rodman and Kim with other former NBA players at Pyongyang Gymnasium in Pyongyang. In the past, Rodman has referred to Kim Jong Un as his "friend." The North Korean leader is seen here in an undated photo inspecting the Number 2 factor of the Korean People's Army (KPA). 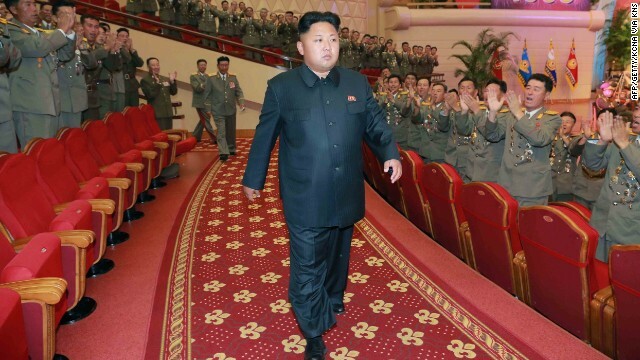 This undated picture, released by North Korea's official Korean Central News Agency (KCNA) on July 28, shows Kim attending a performance given by the State Merited Chorus at the People's Theater in Pyongyang. Outside press were not invited to cover Rodman's trip. This time, CNN is among a handful of news organizations granted rare access to Pyongyang to cover the International Pro Wrestling Festival. Retired Japanese wrestling star turned politician Kanji "Antonio" Inoki is organizing the event. 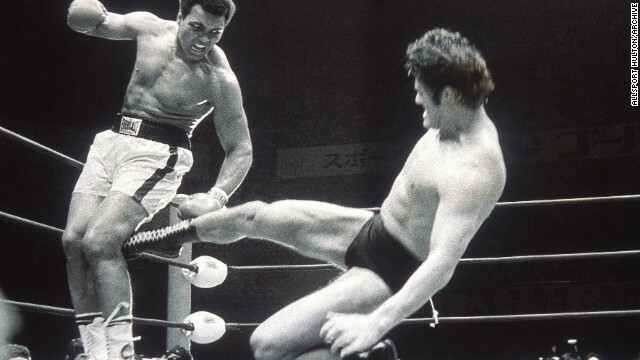 In his professional heyday, Inoki fought in a memorable and bizarre 1976 match in Tokyo with boxing great Muhammad Ali. Today, as an aging member of the Japanese parliament, he is once again in the headlines for his latest attempt at what he calls "sports diplomacy" between Japan and North Korea. Inoki is holding the event in the home country of Rikidozan, his late wrestling mentor. He says it will bring together professional fighters from the United States, China, and several other countries. The wrestlers are also scheduled to tour Pyongyang and interact with North Korean fans. 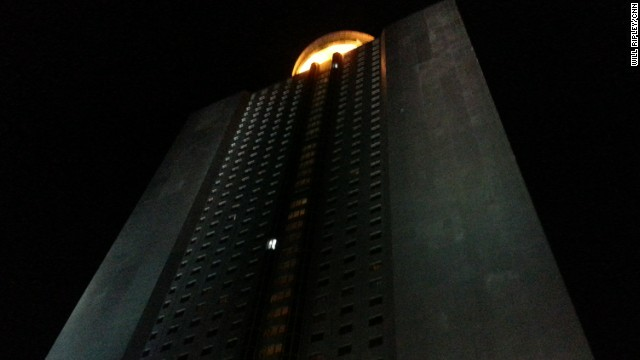 After landing in Pyongyang, we headed to our hotel,which sits on its own island. Complete with a microbrewery, the hotel tries to give journalists on this trip a Western experience, serving simple Western-style omelettes and potatoes for breakfast. Dinner was a Korean-style meal. Taking a look around the city, we saw some people holding cell phones, which looked like small Blackberrys. People weren't blindly walking about with their eyes locked on the screen; a common sight in Western cities. These were not touch-screen phones, instead gadgets where people can access the internal net and visit certain North Korean sites like government sites and the country's largest newspaper. On Friday morning, we visited the birthplace of North Korean founder, Kim Il Sung. 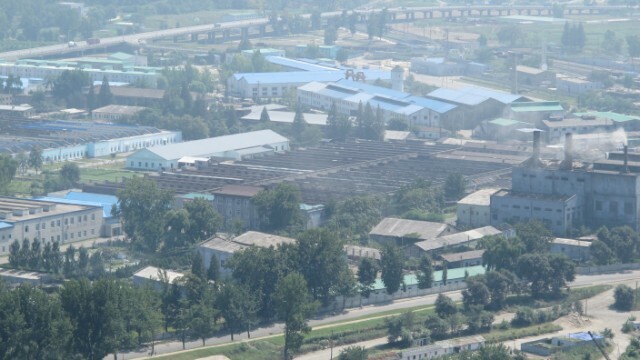 This site is considered sacred -- every North Korean who visits the capital goes there. Bus loads of school children, who took a 23-hour trip from a northern rural province, arrived at the site to take a look. Asked about how they felt about being there, the students recited facts about the place. Even when our minders encouraged them to speak with us, it appeared they were shy or nervous facing foreigners and TV cameras. We headed to the Munsu Water Park, a park with water slides and pools, that current leader, Kim Jong Un, is said to have personally scrutinized 113 times. There weren't many children there, though many North Korean families appeared to be enjoying the activities. The rest of Friday will be spent visiting a new pediatric hospital and a sports village -- all in Pyongyang. During our tightly-controlled five-day trip, we will be under the constant supervision of government minders. We are staying in a hotel on an island -- in the middle of a river -- and we aren't allowed to leave without our government-assigned escorts. We expect them to monitor what we shoot and step-in to stop us if we point our cameras in the wrong direction. As diplomats in Beijing discuss reopening the investigation into a string of unsolved kidnappings of Japanese citizens by North Korea, families of the abducted anxiously wait and hope. 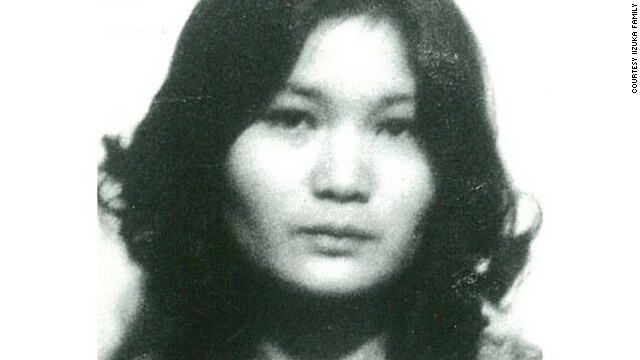 Yaeko Taguchi was 22 when she vanished on June 12, 1978. 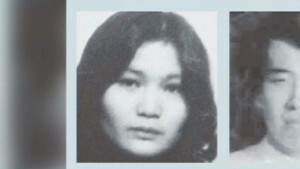 According to the Japanese government, North Korean operatives kidnapped at least 17 Japanese citizens in the late 1970's and early 1980's. 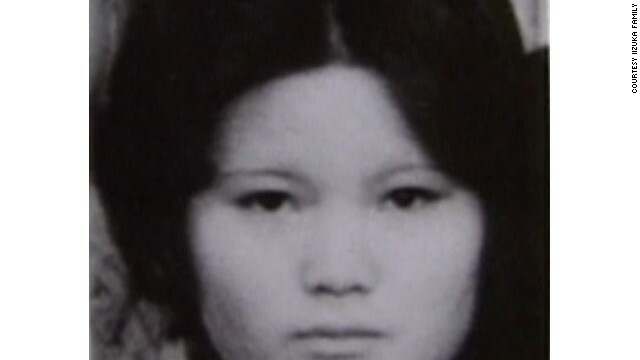 Yaeko Taguchi was working as a hostess at Tokyo's Cabaret Hollywood when she went missing. Yaeko Taguchi, left, was a divorced single mother and was working to support her two young children, a son and daughter. 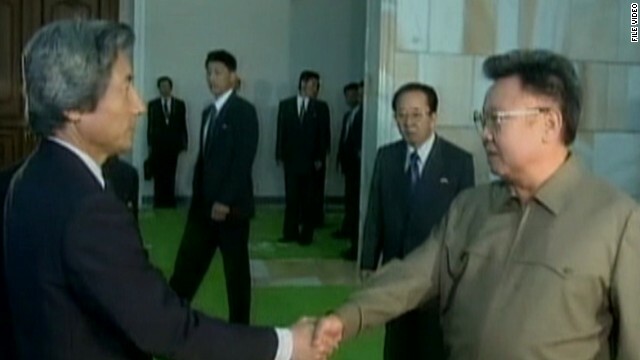 At a summit in Pyongyang in September 2002, former Japanese Prime Minister Junichiro Koizumi met with now-deceased North Korean leader Kim Jong-Il. North Korea admitted to kidnapping Japanese citizens for the first time. 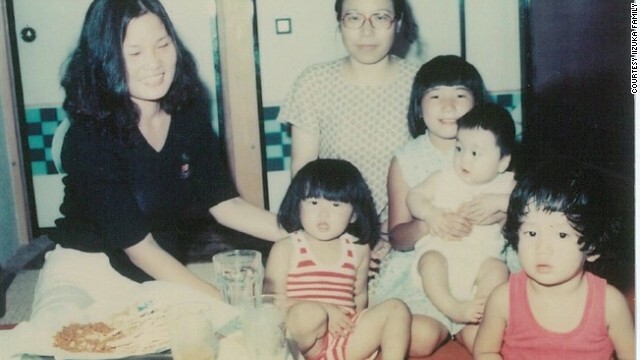 In October 2002, five Japanese abductees were allowed to return home after 24 years of detainment in North Korea. Information on the remaining abductees was sketchy at best. 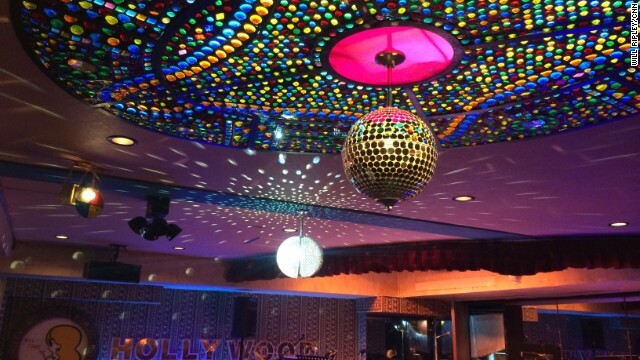 Tokyo's Cabaret Hollywood is one of the last places where Yaeko Taguchi was seen before she was abducted in June, 1978. We expect to see only what the government will allow us to see -- the landmarks of Pyongyang, omnipresent tributes to the Kim family regime, and majestic displays of patriotic pageantry. This unusual visit to the Hermit Kingdom comes at a time when years of frosty relations between Tokyo and Pyongyang could be beginning to thaw. 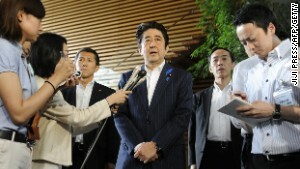 In July, Japanese Prime Minister Shinzo Abe eased several unilateral sanctions on North Korea after the two countries made progress in talks about Japanese citizens kidnapped by the North Korean regime during the Cold War. The Japanese government says North Korean operatives kidnapped at least 17 Japanese citizens in the late 1970s and early 1980s and possibly dozens more. In 2002, North Korea shocked the international community by admitting to the kidnappings and returning five victims to Japan. But questions still linger about the fate of the remaining 12 confirmed abductees and the other suspected cases. A North Korean "Special Investigative Committee" of about 30 government officials is expected to update the Japanese government in the next few weeks on the status of missing Japanese citizens. Families of the abducted hope renewed diplomacy between the two countries will bring long-awaited answers. 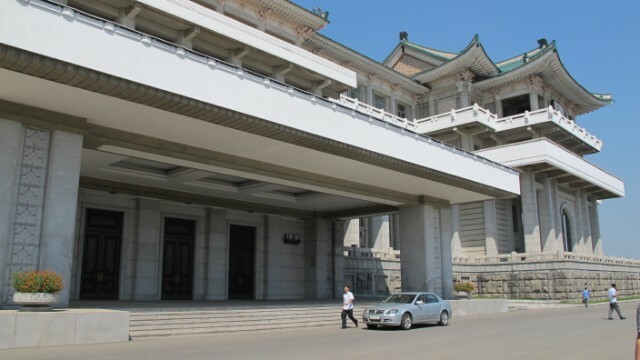 Among the Japanese sanctions lifted is a restriction asking its citizens not to travel to North Korea, which opens the door for more Japanese tourists to embark on commercial tours of the country. Our flight on North Korea's only airline (one of just 10 scheduled flights a week) was packed with mostly Japanese press and an eclectic group of wrestlers who will tour Pyonyang and entertain crowds who rarely see anything like this in their country. At a press conference, one North Korean official said he hopes the event will bring the DPRK closer to Japan after years of tension. Even though decades of isolation and crippling sanctions have left North Korea struggling economically and lagging far behind much of the developed world in terms of technology and infrastructure -- the nation is nearly unrivaled in its ability to mobilize tens of thousands of citizens to put on a spectacular show. It remains yet to be seen if we will get a glimpse behind the curtain to witness the true reality of life in one of the most secretive places on Earth. I asked our government minders if they'd be willing to show us what life is really like for regular people in North Korea. They said they'd ask their superiors and get back to us. As soon as word broke that "The Interview" will hit some theaters, celebrations erupted across social media -- including from the stars of the film. Who took out North Korea's Internet? Did a rogue hacker -- or the U.S. government -- cut the cord for the regime's Internet? The United States and North Korea have long been locked in a bitter cycle of tensions. But the current cyber conflict may be especially hard to predict. A defector from the North Korean government says the country's cyberwarfare is more dangerous than its nuclear weaponry. North Korea warns the United States that U.S. "citadels" will be attacked, dwarfing the hacking attack on Sony. North Korea's fury over "The Interview" appears to have taken the state's oversensitivity to new extremes. A retired Silicon Valley executive and Korean War veteran was hauled off his plane at Pyongyang in 2013. Here's what happened next. A recent defector from North Korea tells of the harrowing escape into China via Chinese 'snakehead' gangs. CNN's Amara Walker speaks to a former North Korean prison guard about the abuses he witnessed and was forced to enact on prisoners. The chief of the Commission of Inquiry into North Korea's human rights says the world can no longer plead ignorance to the regime's offenses. Kim Jong Il's former bodyguard tells of the beatings and starvation he endured while imprisoned in the country's most notorious prison camp. Why does China need Kim Jong Un? Despite tense relations, China benefits from Kim Jong Un's rule in North Korea. David McKenzie explains. North Korea has "the world's most advantageous human rights system" and citizens have "priceless political integrity," the country declared.